Renato Nunez | Clarksville Sports Network - Clarksville Tennessee's most trusted source for sports, including Austin Peay State University. 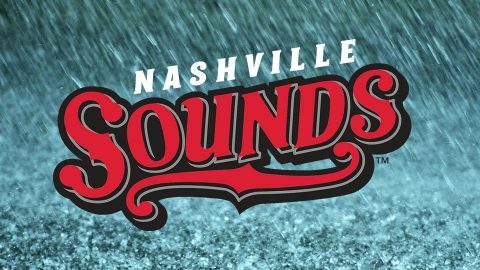 Metairie, LA – The offense for the Nashville Sounds was silent for the second consecutive night and resulted in a 2-1 loss to the New Orleans Baby Cakes Saturday night. 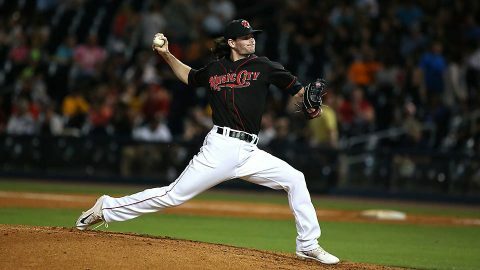 In a game that was delayed by rain for over 2.5 hours, both teams combined for only eight hits, but it was the Baby Cakes who improved to 2-1 with the one-run win. 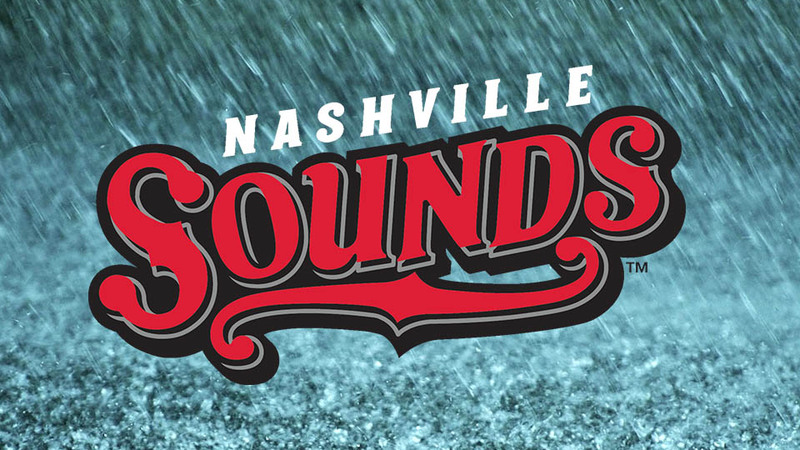 The game started in Nashville’s favor as the Sounds scored in the top of the first inning. Jorge Mateo started the game by coaxing a walk off Sandy Alcantara. The speedster promptly swiped second base and scored when Renato Nunez lined a base hit up the middle. 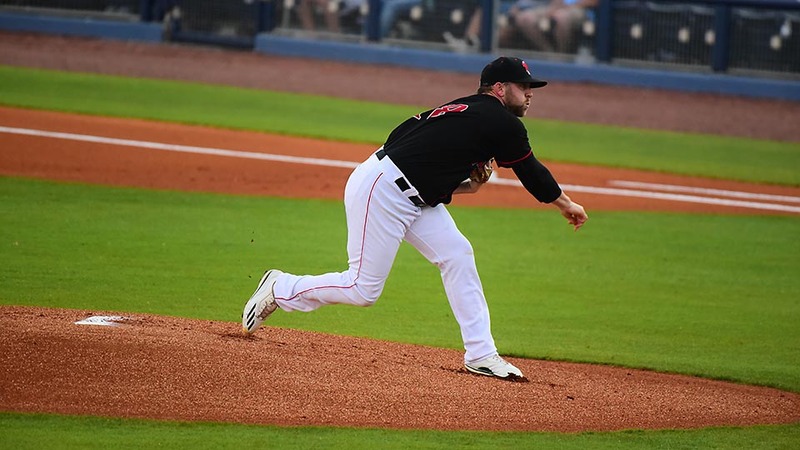 Metairie, LA – For the second night in a row the Nashville Sounds rallied in the ninth inning to topple the New Orleans Baby Cakes. 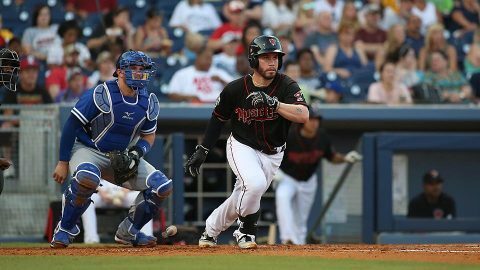 Once again Jaff Decker was the catalyst as the Sounds won 4-3 in the penultimate game of the 2017 season. 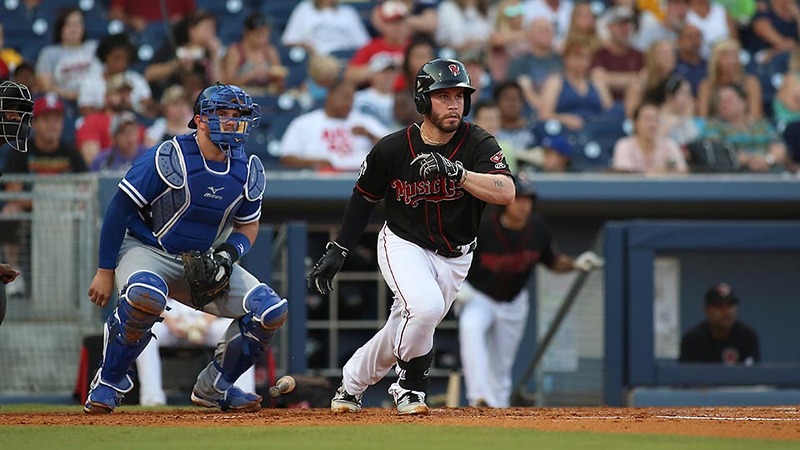 Decker launched a solo home run to open the ninth inning and knot the game at 3-3. Four batters later Chris Carter hit a fly ball into shallow left field but the shortstop, Peter Mooney had his back to home plate and went to his knees to make the catch, allowing Renato Nuñez to scamper home for the game-winning run. 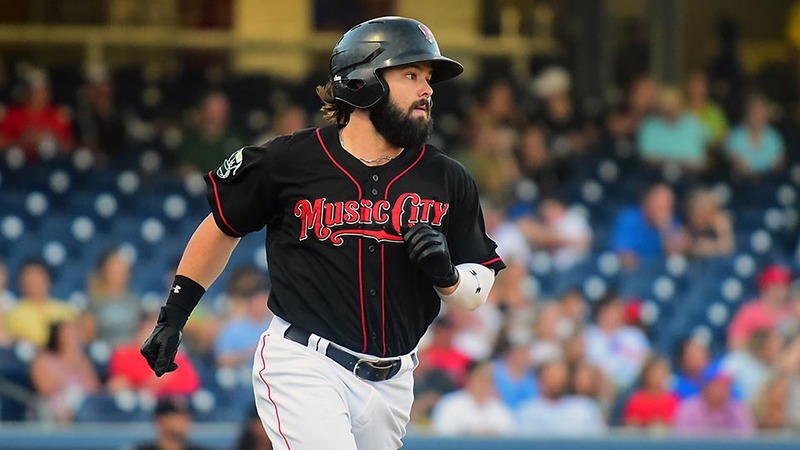 Metairie, LA – An eighth inning flurry of hits helped the Nashville Sounds get past the New Orleans Baby Cakes 3-2 Friday night. Renato Nuñez tripled just inside the first base bag and down into the right field corner to spark the rally. 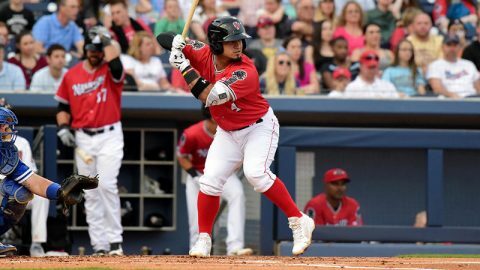 Joey Wendle ripped a base hit to right field to plate Nuñez and put the Sounds on top for good. Chris Carter followed Wendle’s single with a base knock of his own but Nashville was unable to add an insurance run. 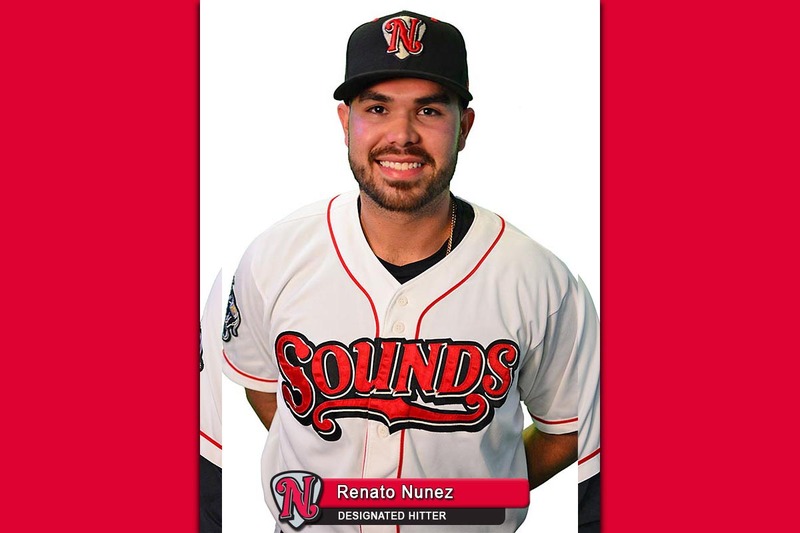 Nashville, TN – Nashville Sounds infielder/outfielder Renato Nuñez was named to the All-Pacific Coast League team as announced by the league office today. The team is selected through voting by the league’s managers and media representatives. 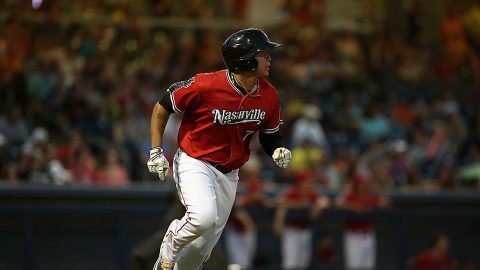 The 23-year-old has paced all of Minor League Baseball with 32 home runs this season while driving in a team-high 77 runs. Nuñez is the first Sound to be recognized on the All-PCL team since Joey Wendle in 2015 and fourth in the last five seasons (Jimmy Nelson, 2014 and Johnny Hellweg, 2013). 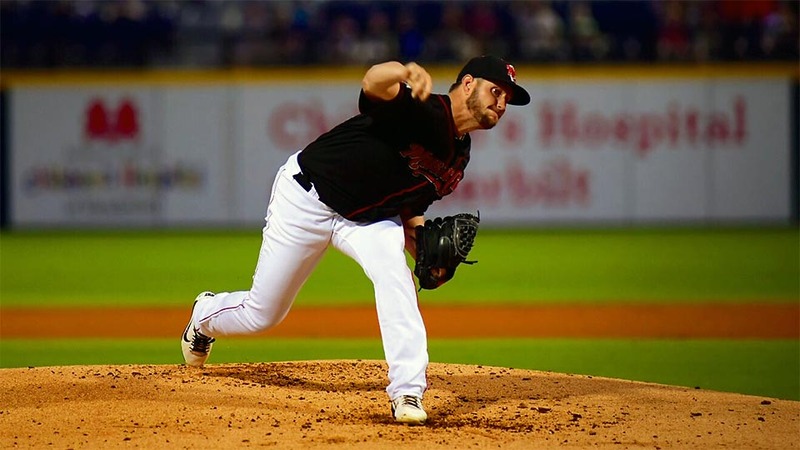 Memphis, TN – The Nashville Sounds got home runs from Jaff Decker, Beau Taylor, and Renato Nunez on the way to an 8-7 win over the Memphis Redbirds Friday night at AutoZone Park. With the win, the Sounds took three of four games and handed the Redbirds their first series loss since late April. Prior to the four-game set against Nashville, the Redbirds had either won or split each of their last 27 series. It was a back-and-forth contest as both teams used the long ball to light up the scoreboard. 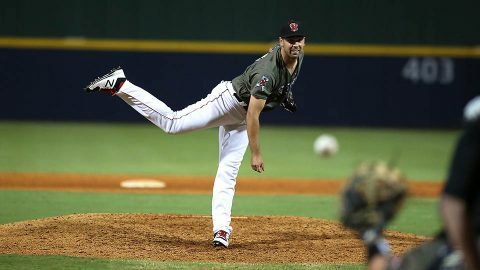 Decker helped the Sounds get out to an early lead when he started the game with a single and cruised around the bases, eventually scoring on Joey Wendle’s single to make it 1-0.